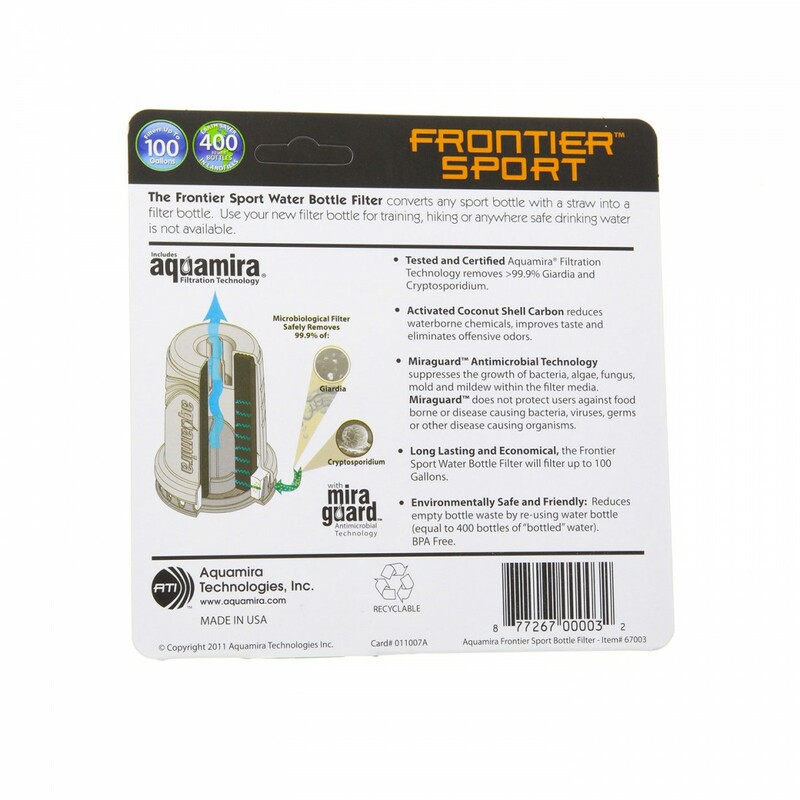 With the 67003 Aquamira Frontier Sport Water Bottle Filter, you can transform virtually any water bottle into a source of the cleanest drinking water imaginable! 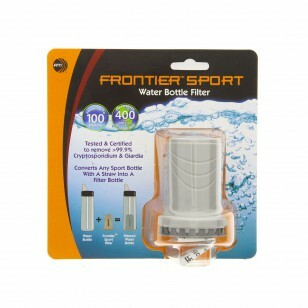 This filter positions itself easily at the bottom of your water bottleâ€™s straw, improving taste, and reducing up to 99.9% of the contaminants Cryptosporidium and Giardia. 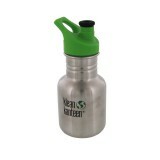 Ideal for the outdoorsman or outdoorswoman. Tested and certified to perform for up to one hundred gallons. Order the 67003 Aquamira Frontier Sport Water Bottle Filter you need from us by 4pm CST for same day shipping. The AQUAMIRA-67003 does not reduce fluoride.